Princess Cruises has unveiled its 2018 Japan cruise program. The nine-month season will be the cruise line's longest ever with a whopping 63 sailings available aboard the Diamond Princess. The itineraries, which are open for sale, range between four and 23 days and will stop in 38 destinations spanning seven different countries. In addition to port calls in Ishinomaki, Iwakuni, Niigata, Sakata, Toba and Yokkaichi, the voyages will visit South Korea, Taiwan, China, Russia, Hong Kong and Vietnam. 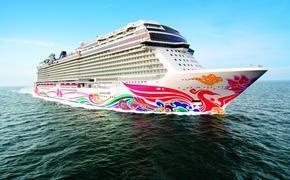 Meanwhile, Princess Cruises' cruisetour itineraries will immerse guests in Japanese culture in either Kyoto or Tokyo. Those itineraries will also include trips to Togendai, Lake Ashi and Mt. Fuji, which is one of a dozen UNESCO World Cruise Heritage Sites passengers will have access to during the 2018 Japan season. Highlights of the cruise line's 2018 Japan program also include more time ashore with the Diamond Princess set to make late night calls to 12 different ports and access to Japan's top festivals and events. 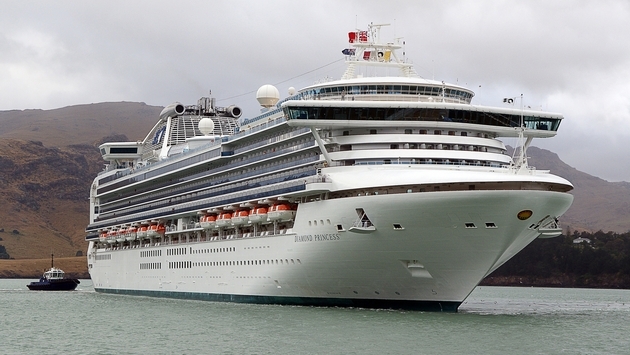 READ MORE: Will Princess Cruises’ Future Medallion Tech Change the Face of Travel? Princess Cruises is offering a trio of Spring Flowers sailings in April allowing guests to experience some of the country's top cherry blossom viewing sites, five 8- to 19-day summer voyages to the Aomori Nebuta and Akita Kanto festivals and six Fall Foliage cruises scheduled for fall 2018. "We are honored to bring guests more departures and visits to top-rated ports in 2018 than ever before," Princess Cruises president Jan Swartz said in a statement. "Through local cultural entertainment and culinary experiences to our purpose-made ship specific to Japan; our guests are sure to enjoy the most of this storied country at sea with Princess." Next year's expansive program will kick off just four years after the Diamond Princess underwent a $30 million refurbishment that added a handful of features designed to make the ship more appealing to Japanse travelers, including a large bath area and a new sushi restaurant, among other amenities.